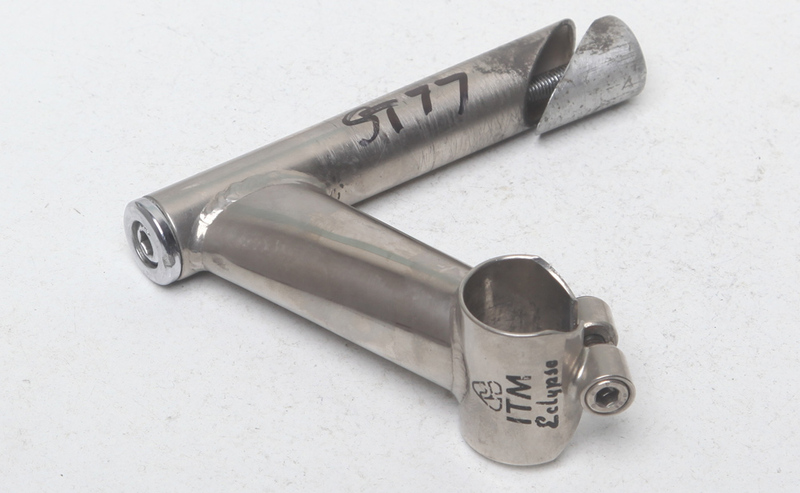 Quill stems come with different clamp diameters and occasionally different quill diameters. 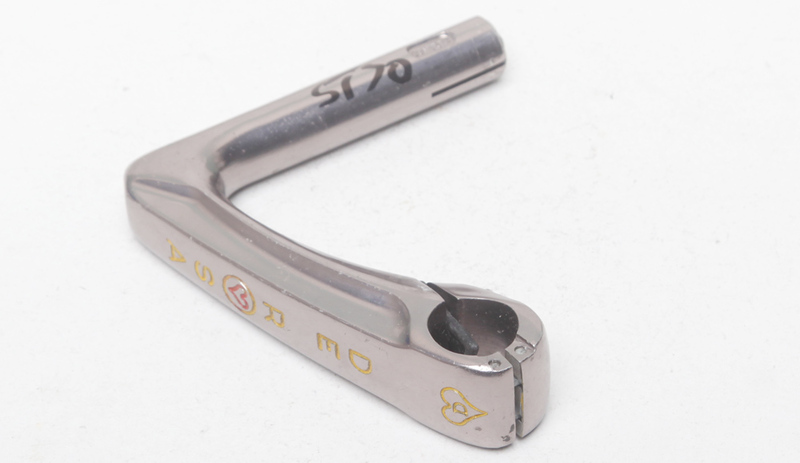 We measure stems centre to centre across the top – this does not always correspond with the manufascturer's markings. 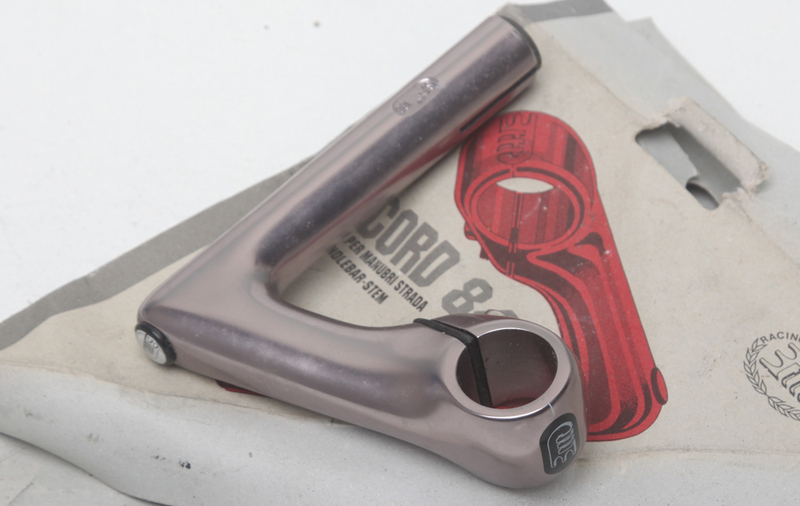 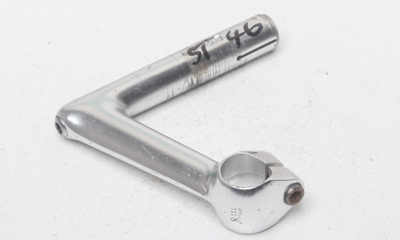 Common clamp diameters are 25.4 (GB, most Cinelli steel, SR, many French, some Nitto and ITM) 26.4mm (Cinelli aluminium pre-1995 and some Cinelli steel), 26.0mm (3TTT, Mavic, some ITM, some Nitto, post 1995 Cinelli). 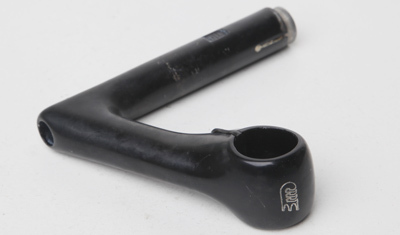 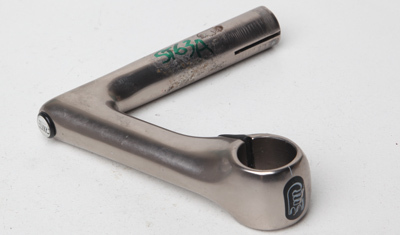 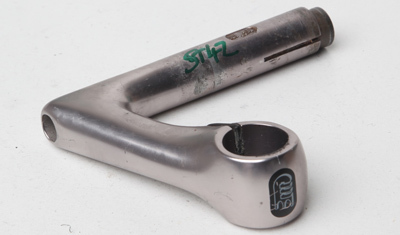 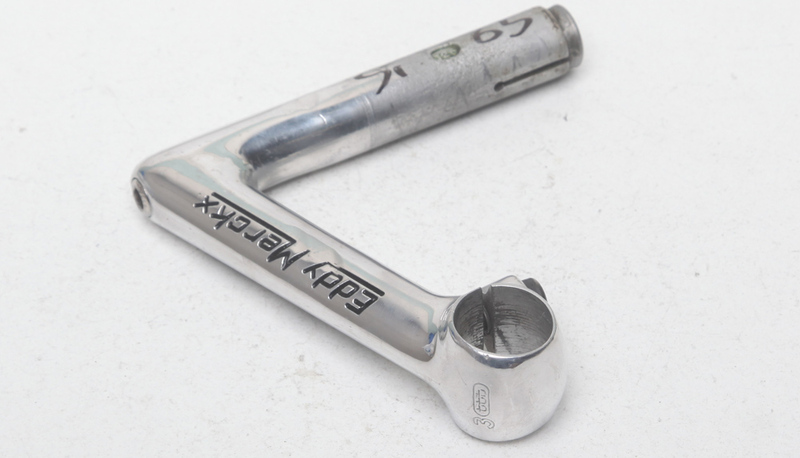 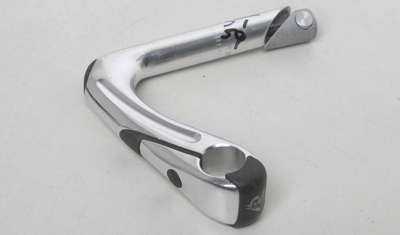 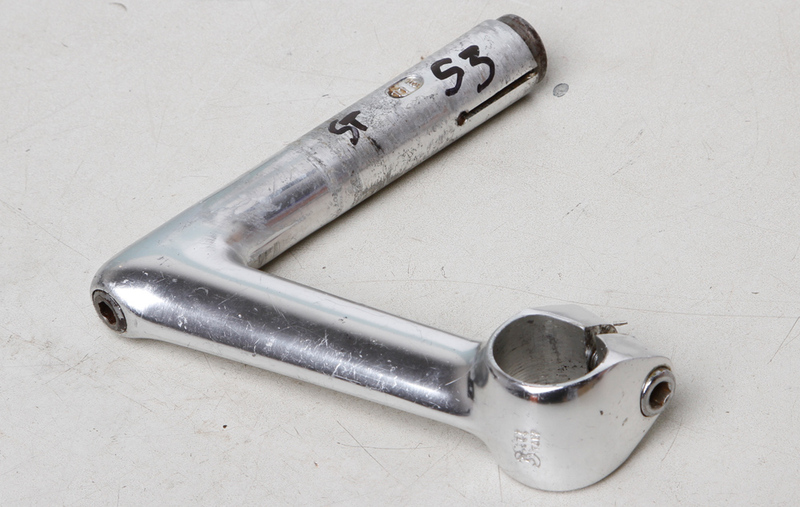 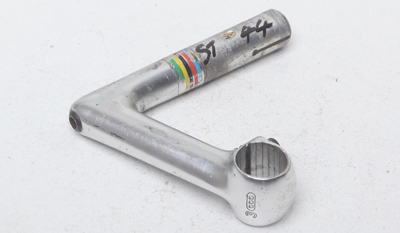 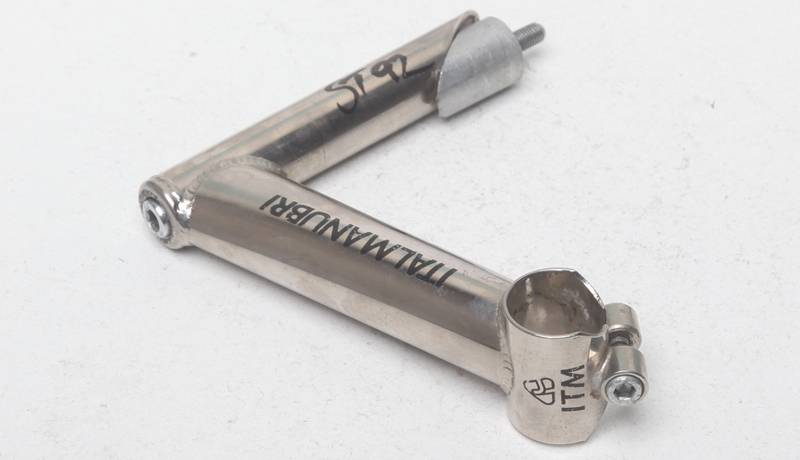 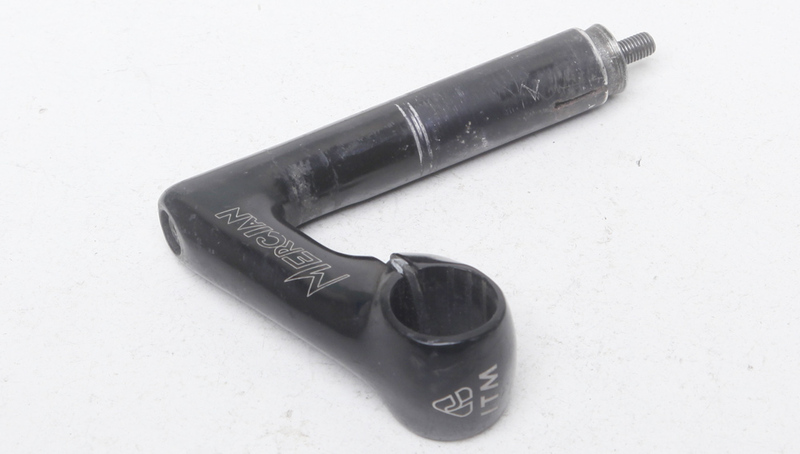 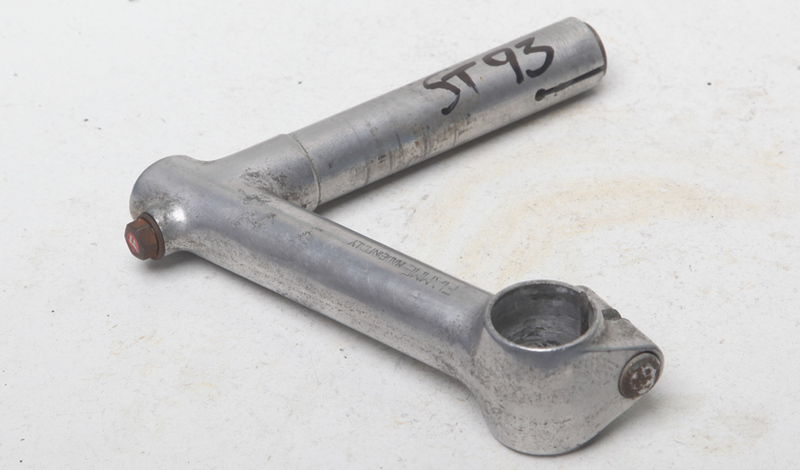 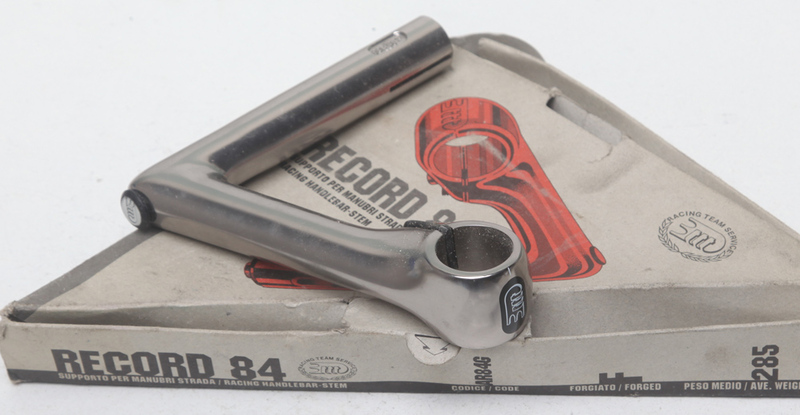 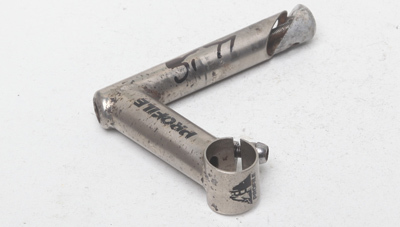 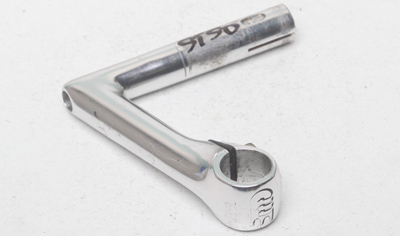 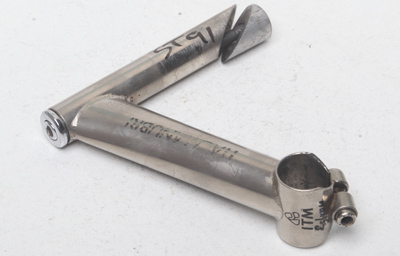 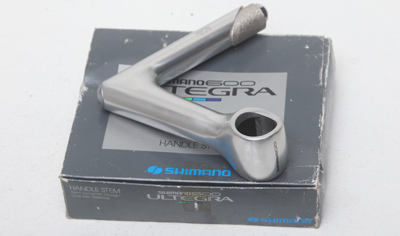 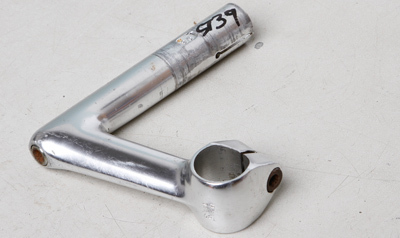 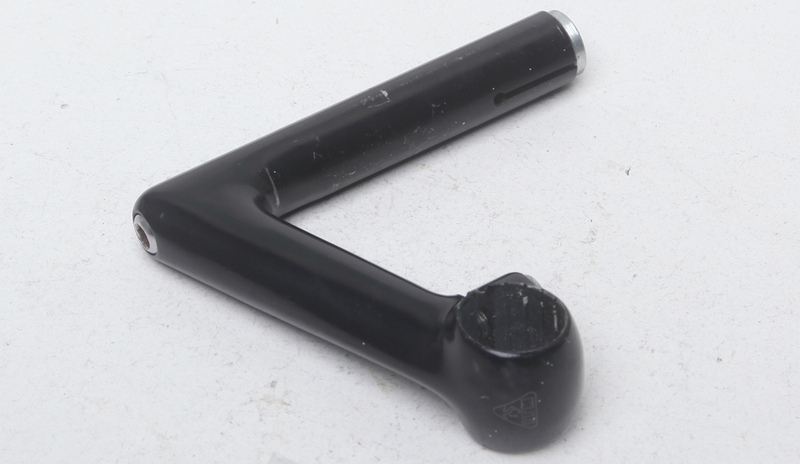 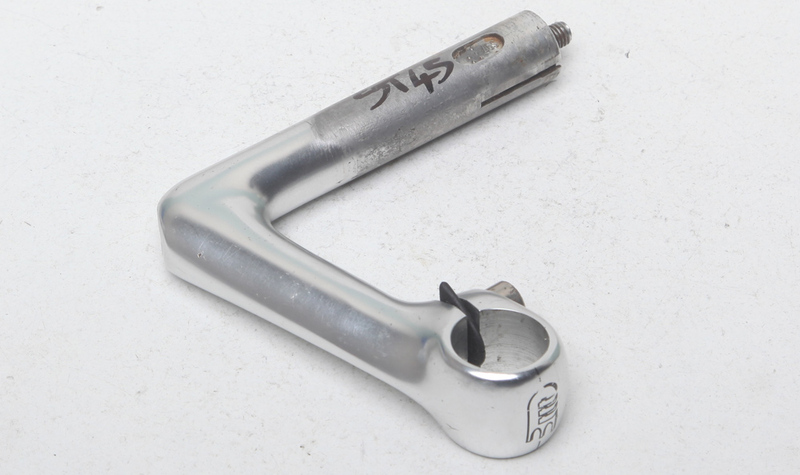 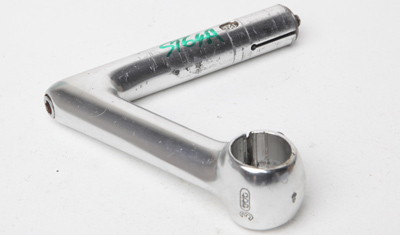 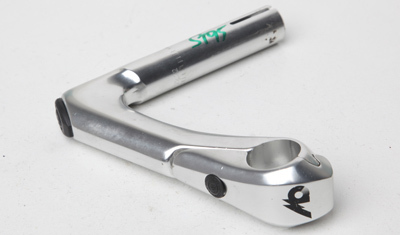 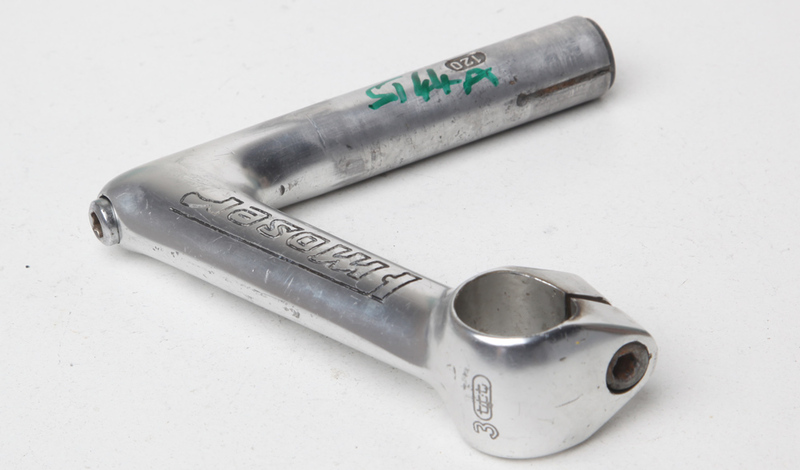 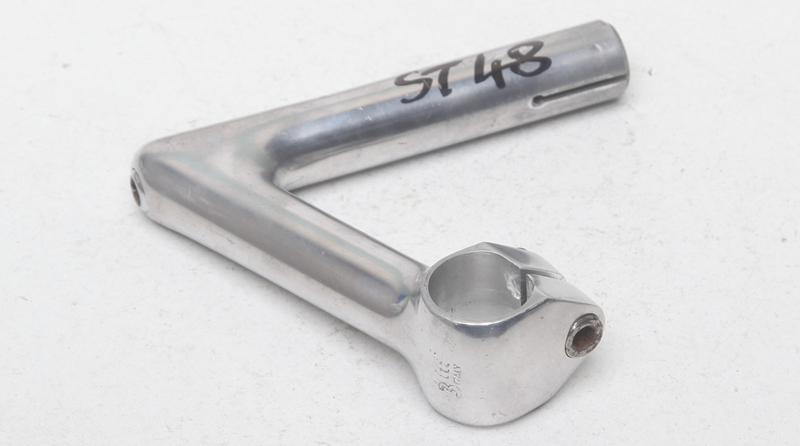 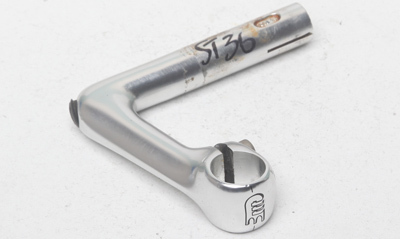 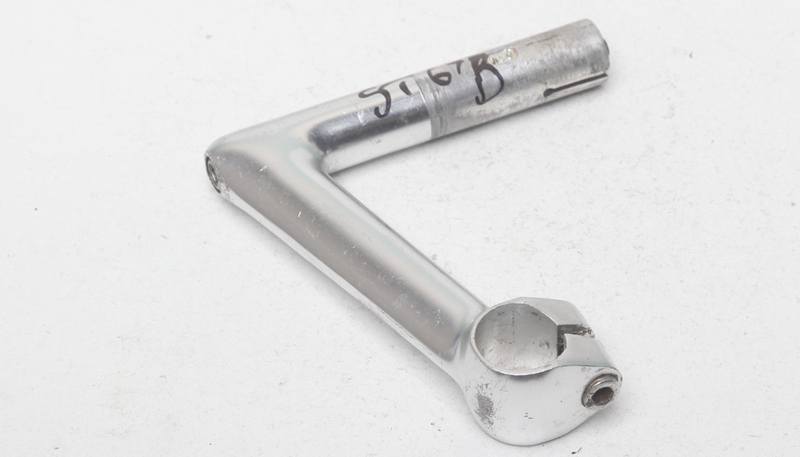 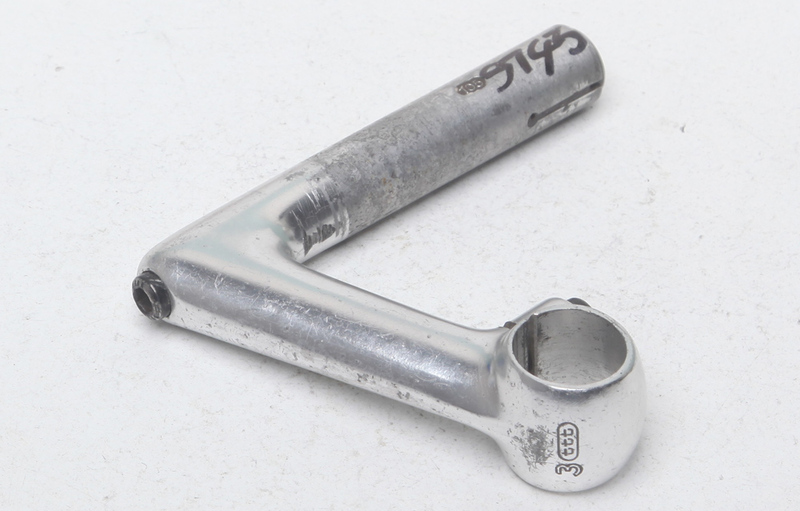 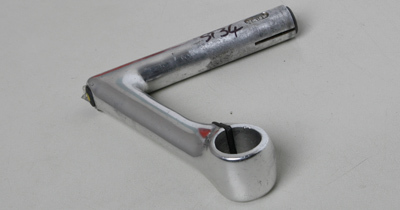 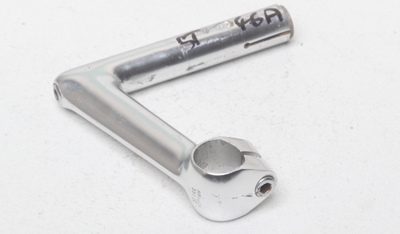 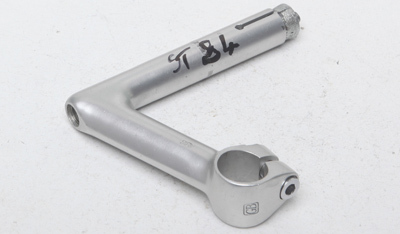 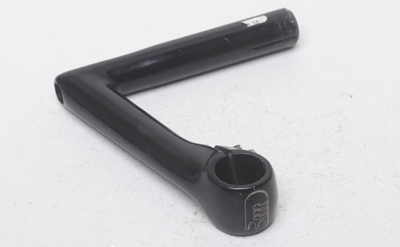 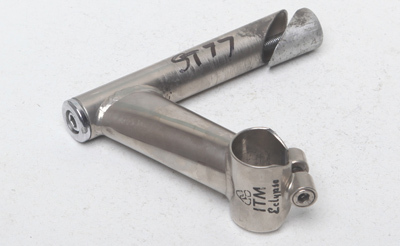 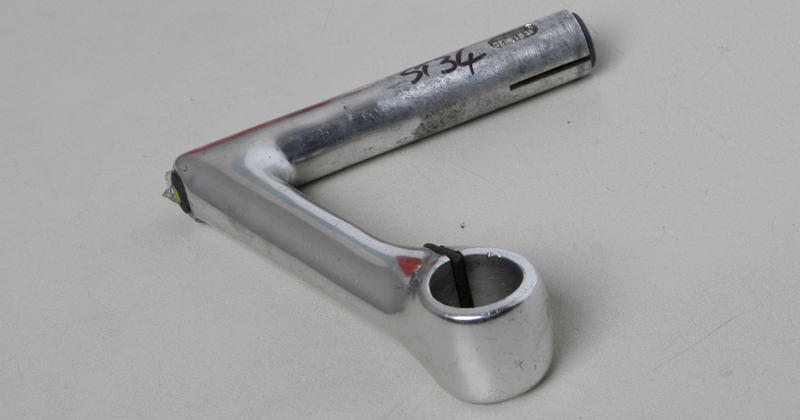 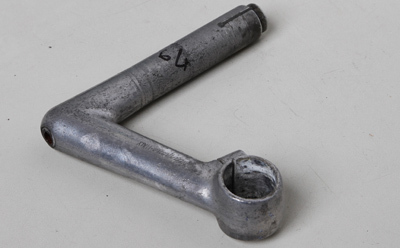 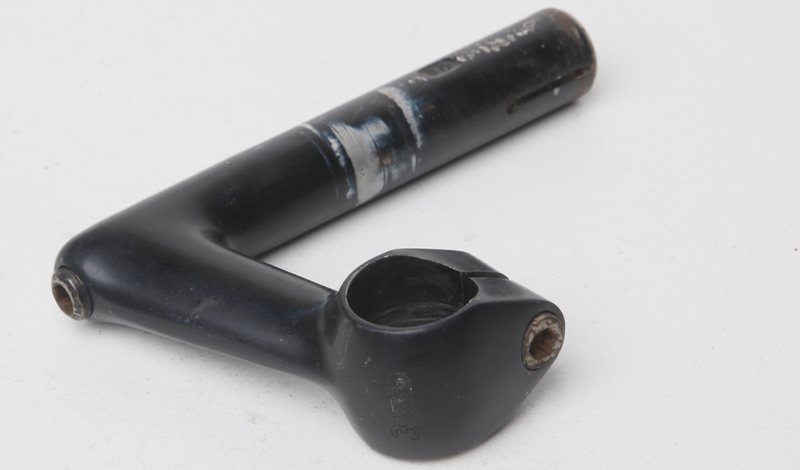 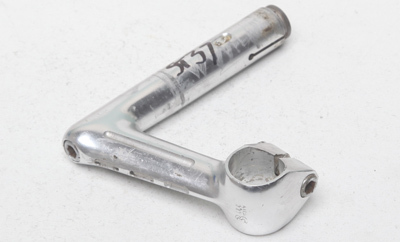 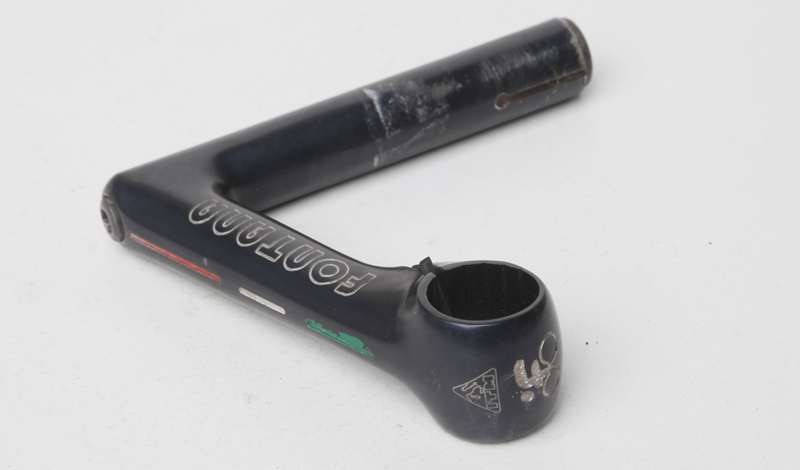 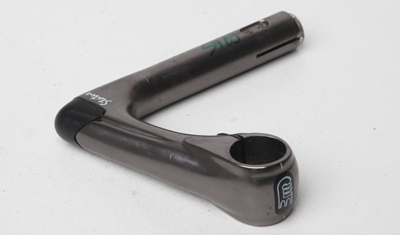 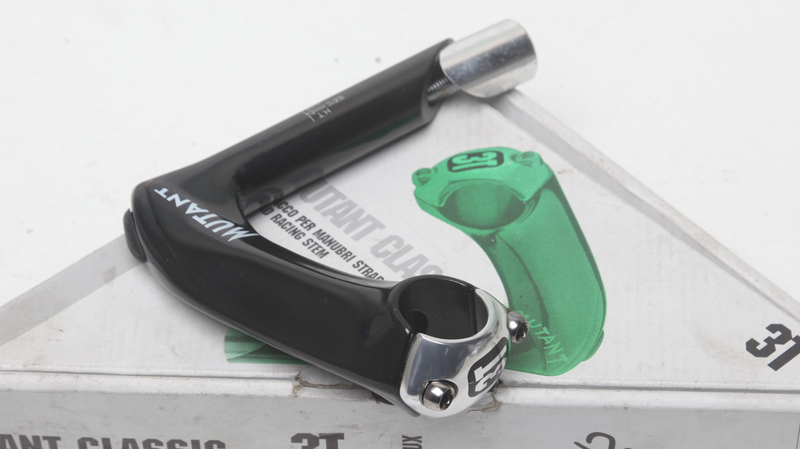 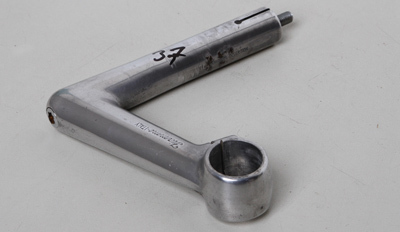 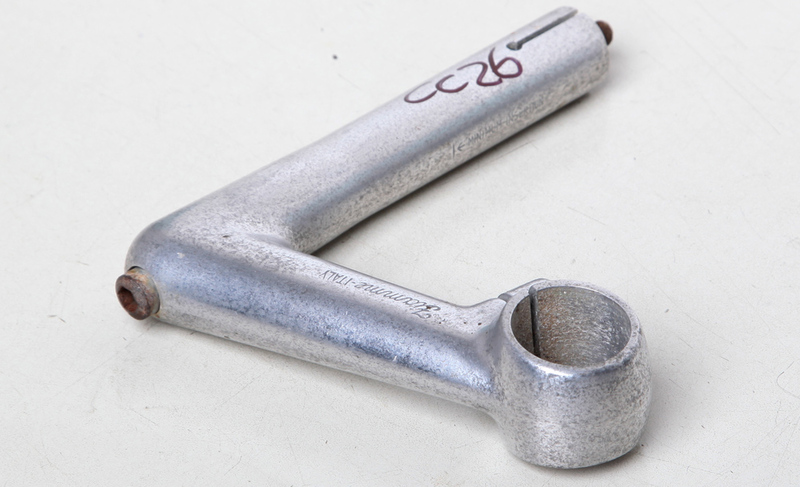 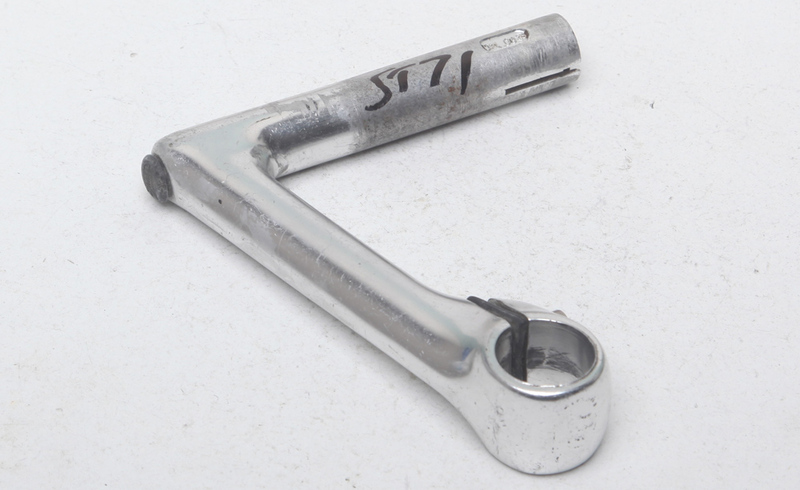 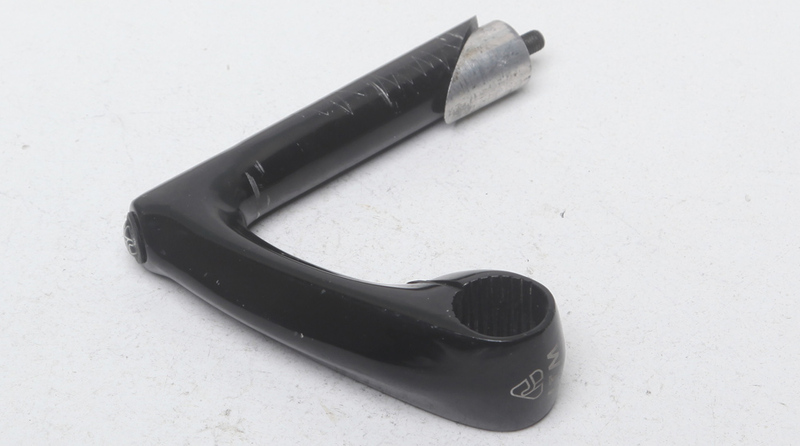 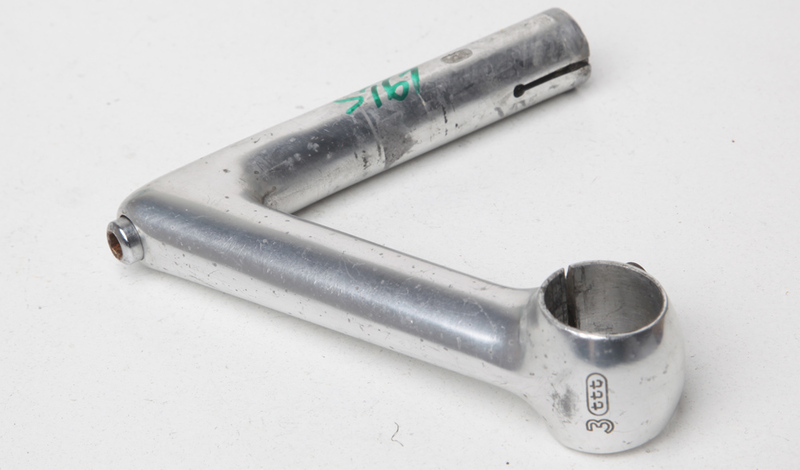 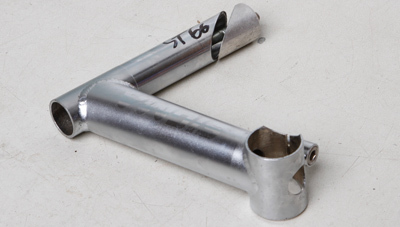 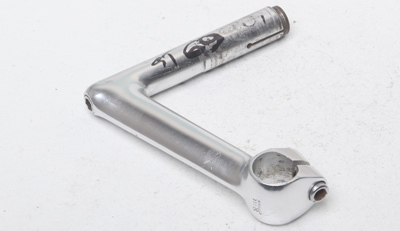 I personally think you can use 26.4mm clamp stems with 26.0mm clamp bars but the official recommendation is that 26.4mm stems should be used with 26.4mm bars and 26.0mm stems should be used with 26.0mm bars.